Since privatisation, the Green Investment Ratings team has broadened its product offering and is now performing green opinions, ratings and impact reporting on a global basis for Green Investments Group and Macquarie group investments and advisory mandates, as well as offering these services to third parties. You will play a key role in the development of the existing products as well as developing our third-party business globally, and will develop assessment methodologies for new technologies, new sectors and new geographies. You will be expected to make a strong contribution to thought leadership in the field of green impact measurement and will have experience in the assessment of social impact and governance. To be successful in this role you will have a proven track record of applying environmental science and policy in sectors such as infrastructure development, investment banking, private equity or advisory, with a strong technical understanding of environmental issues, to enable assessment of projects environmental characteristics and risks. You will be a strong leader with excellent interpersonal and teamwork skills, as well as being a confident presenter. Ideally you will have a post-graduate qualification in environmental science and/or finance. If you have a significant experience in the UK Renewables or Clean Energy market, preferably with sector deal experience, then this could be the ideal role for you! This role is in Macquarie Capital, specifically within the Green Investment Group. 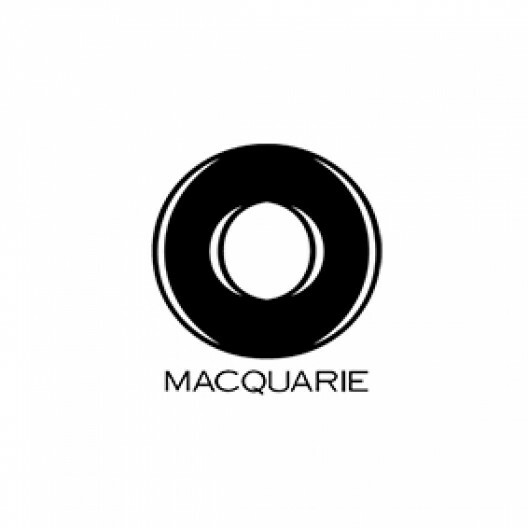 Macquarie Capital provides advisory and capital raising services to corporate and government clients involved in public mergers and acquisitions, private treaty acquisitions and divestments, debt and equity fundraising and corporate restructuring. The Green Investment Group was acquired by Macquarie Group in 2017, creating one of Europe’s largest teams of dedicated green infrastructure investors. It is a specialist in green infrastructure principal investment, project delivery and portfolio management, and related services. Its track record, expertise and capability make it a global leader in green investment across a broad range of technologies including onshore and offshore wind, solar, waste-to-energy, and energy efficiency/storage.